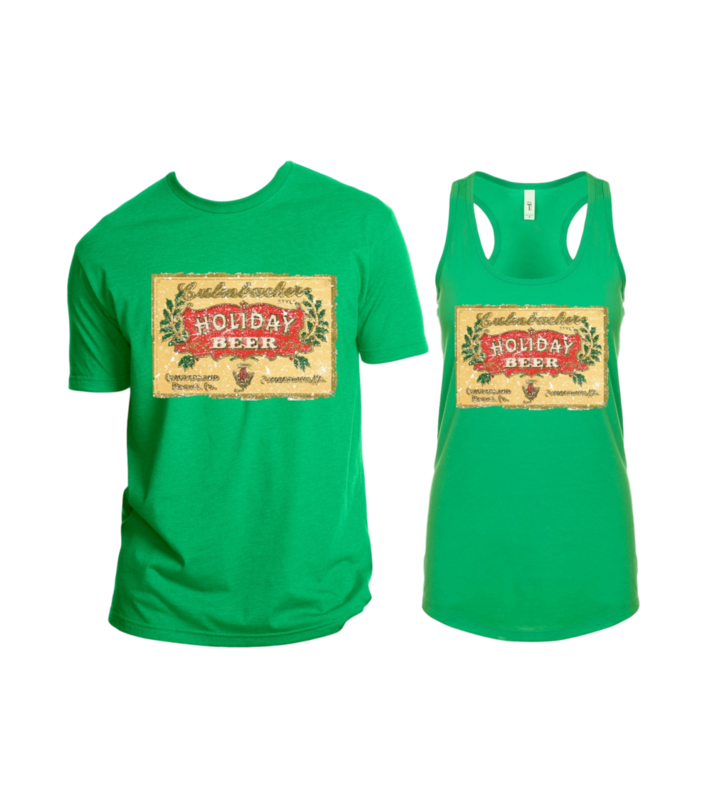 The Cumberland Brewing Co. operated for 30 years, with its first brew produced in 1890 and its last in 1920. 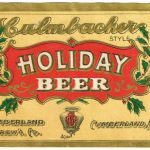 In 1849, Cumberland founder Michael Fesenmeier came to America from his native Germany where he had been learning the brewery trade for more than 25 years. He began working for a brewery in Cumberland, Maryland. In 1877, Fesenmeier, along with his four sons opened their own brewery in Lindenville, Maryland. 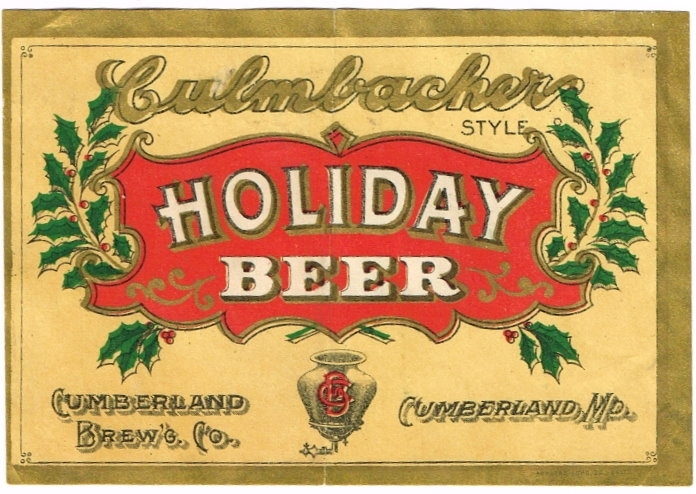 Two big breweries emerged by the turn of the century: Cumberland Brewing Co., the makers of Old Export, which opened in 1890, and the Queen City Brewing Co. (originally named Old German Brewing Co.), which opened in 1901.